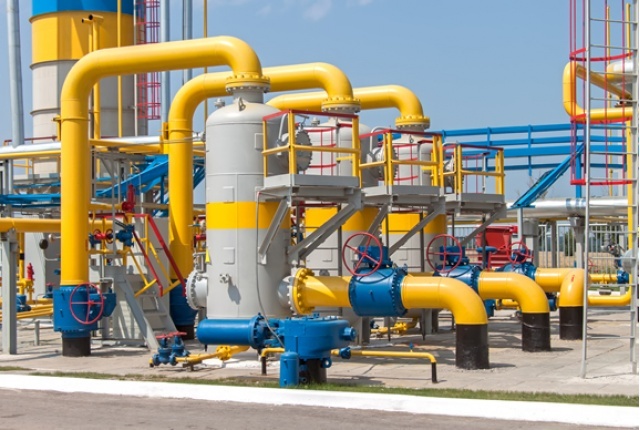 The industrial sector covers an array of hydraulic and pneumatic equipment and devices which each present their own sealing requirements and challenges. Firstly, what is Pneumatic Equipment? The word Pneumatics originates from Greek, and is a branch of engineering that makes use of gas or pressurised air. Thus Pneumatic equipment and systems used in the industry are commonly powered by compressed air or compressed inert gases. The pressurised gas produces a mechanical motion. We are surrounded by examples of pneumatic systems which we use on a regular basis in our day-to-day lives. There is even lego that use pneumatics! What are the main sealing challenges of pneumatic equipment? O-rings are manufactured for optimum performance to solve most sealing challenges. However they can fail due to a number of reasons such as poor installation, poor lubrication, incorrect O-ring size, poor gland design and/or poor compatibility with the gaseous media. Equipment can become contaminated internally from solids such as particulates, pipe rust, sealant debris or oil from air compressor lubrication carryover. Once any type of particulate penetrates a seal, it can embed itself in seals and bearings, turning them into virtual sandpaper. Another possible symptom is sealing component being inside the fittings. 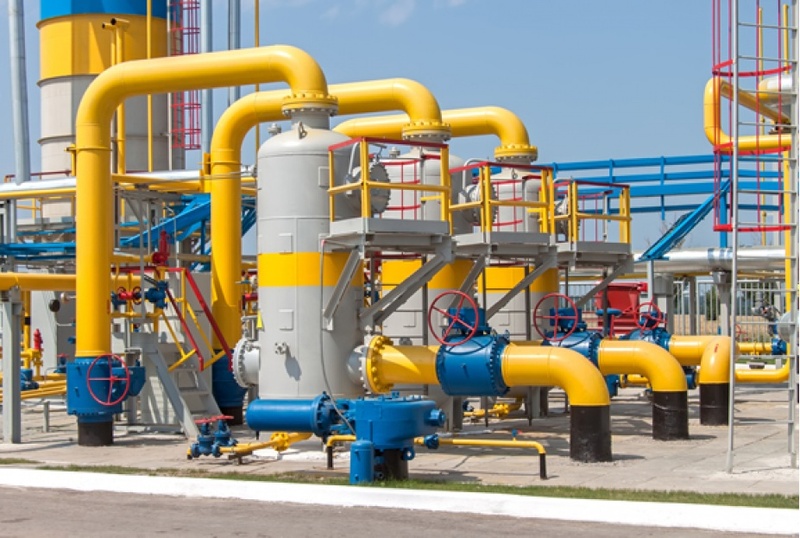 Recommended actions include protecting the fittings during storage, following proper sealing procedures and disconnecting the unit from the circuit and attempting to clear debris from the lines. Failure can occur when seals have insufficient lubrication. Seals can simply run dry if heat generated by the system exceeds component temperature limits. Having the right sealing component for the application is crucial. Operating a system over pressure or load can cause the sealing components to fail. When pneumatic equipment runs at overload capacity, the seals are subjected to higher stress and friction rates. What materials can be used in the industrial sector? Troubleshooting a pneumatic system can spark fear into many maintenance personnel, and production/plant managers. Two headaches spring to mind; downtime and lost production. However, there are a number of steps that one can take to resolve the problem at hand. Certain diagnostic and testing steps can be applied to any situation, whether the problem occurred on a new or existing system. Safety however, should always remain a top priority. Compressed air is a volatile element which can cause severe injury to personnel and damage to property. What is or is not occurring in the system's operation? Slow actuator speed or inability of the actuator to move? When did the problem begin? Was it a sudden failure or a gradual failure? Where in the machine cycle does the problem occur? Was it at startup or after the system has been operating for a while? Have you kept maintenance records? If you have, reoccurring problems will be recorded. Novotema offers additional services to aid your seal selection including lab testing and FEA simulation on components to emulate the real-life environment that they will be used within. 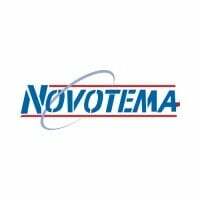 What common products does Novotema supply to the Industrial sector? If you work in the Industrial sector, contact us to discuss your industrial sealing requirements. 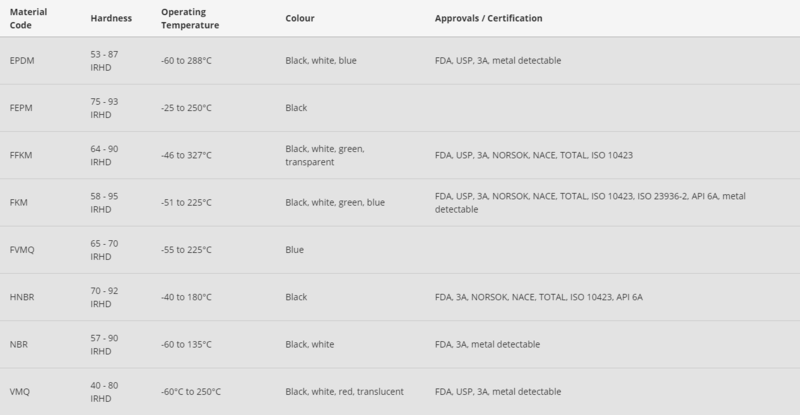 Next Post Which Rubber (Elastomer) Material Is Right For Your Application?